Did you hear? With your help, we raised over $12,000 through our Kickstarter. Of course you heard…we’ve been tweeting, talking and telling (basically) everyone we meet about it all non-stop since it launched! 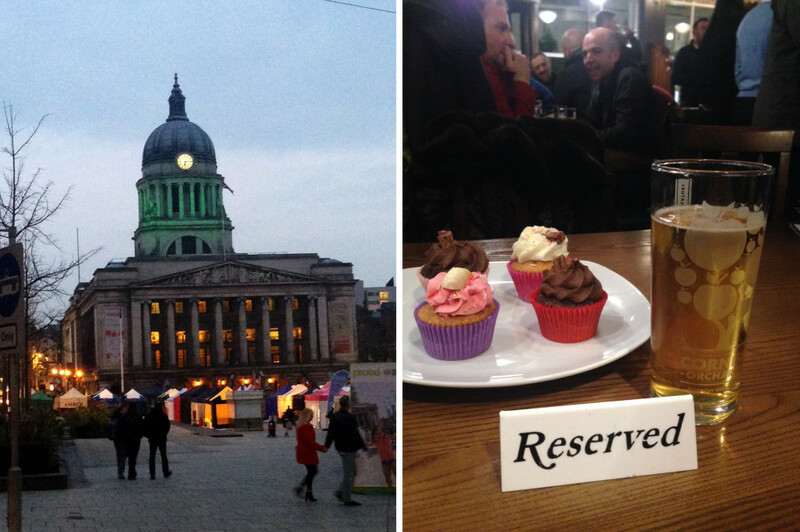 To celebrate and say thanks to our 166 backers, we hosted a Simplifiers party right in the heart of Nottingham, England with our UK team, complete with beer and cupcakes in a very traditional pub. 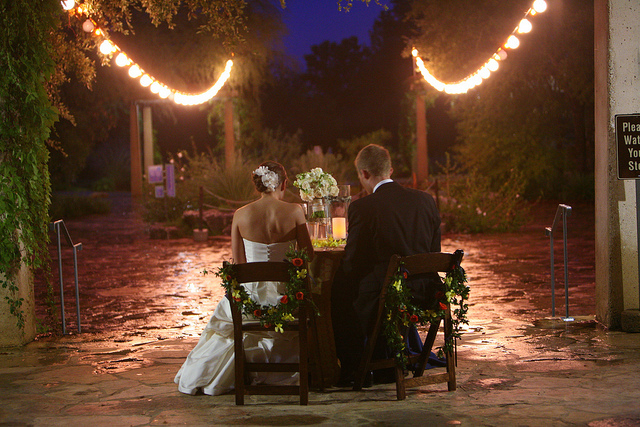 Last chance to vote for us in the Weddi Awards 2016! 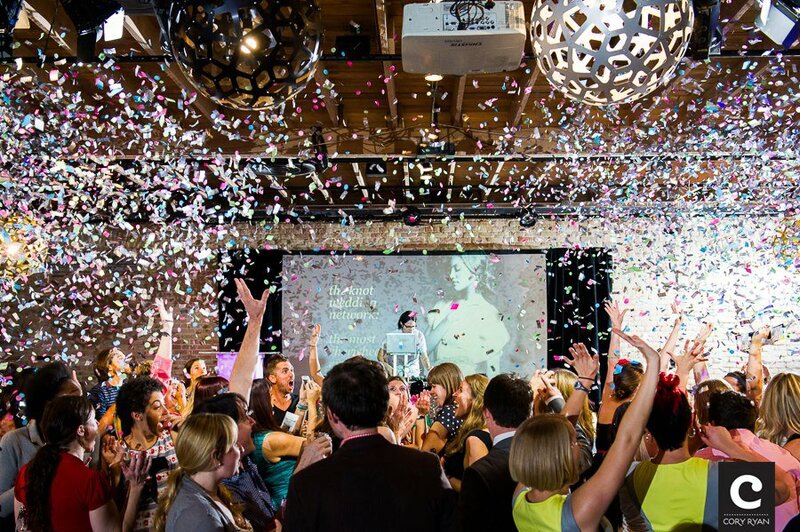 The Apprentice Program has been nominated for “Most Creative Use of Technology” in the 2016 Weddi Awards! We’re super excited to be nominated and would love your vote to help us reach the next stage of the competition. All it takes is two clicks – you don’t even need to fill out a form or give any personal details! 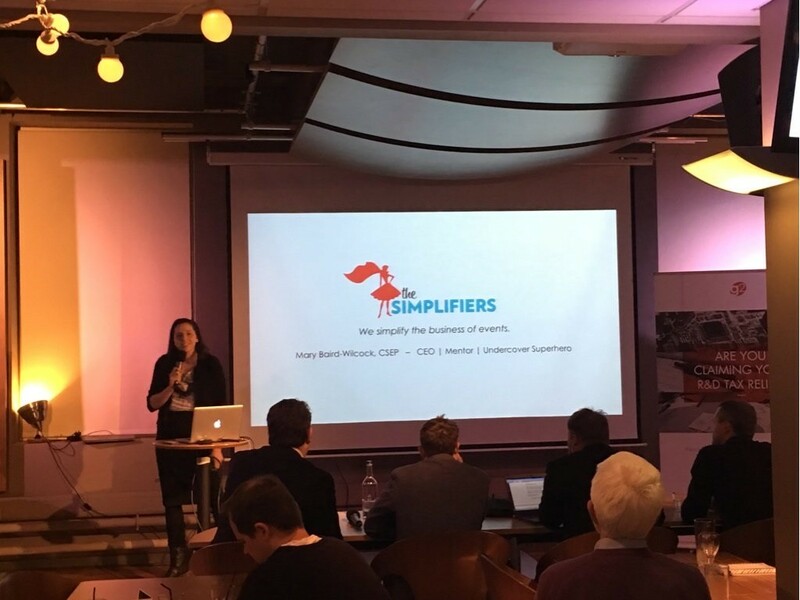 Last night, I got to pitch The Apprentice Program by The Simplifiers​ to a room of 150 entrepreneurs and 5 judges as a finalist in the Tech Startup of the Year Awards in Nottingham. Needless to say, I was absolutely thrilled to take part in it all. It’s hard to believe that only a year ago, I attended Startup Weekend Nottingham​ (on a whim and a nudge), pitched it there and that’s where it all began. Luckily for us, living in the age of the smartphone means we can do just that.